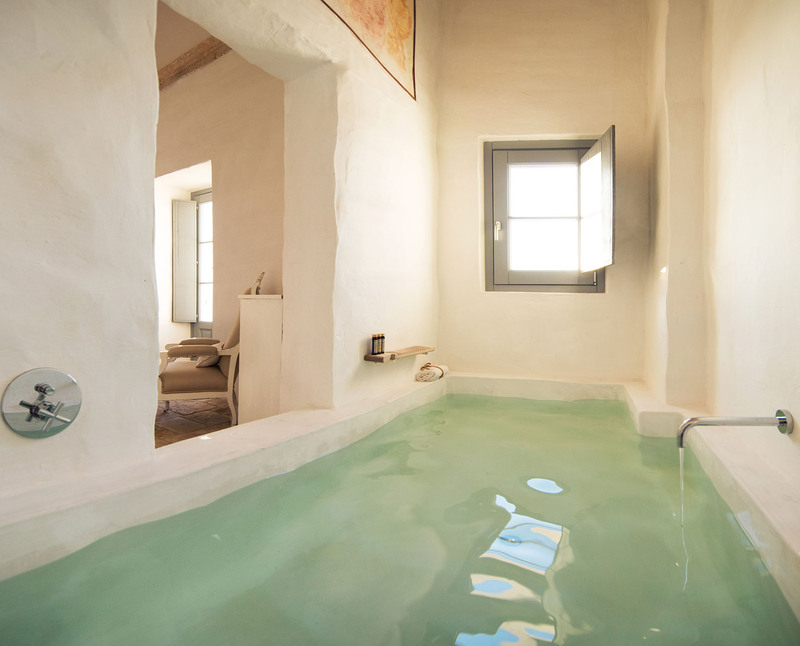 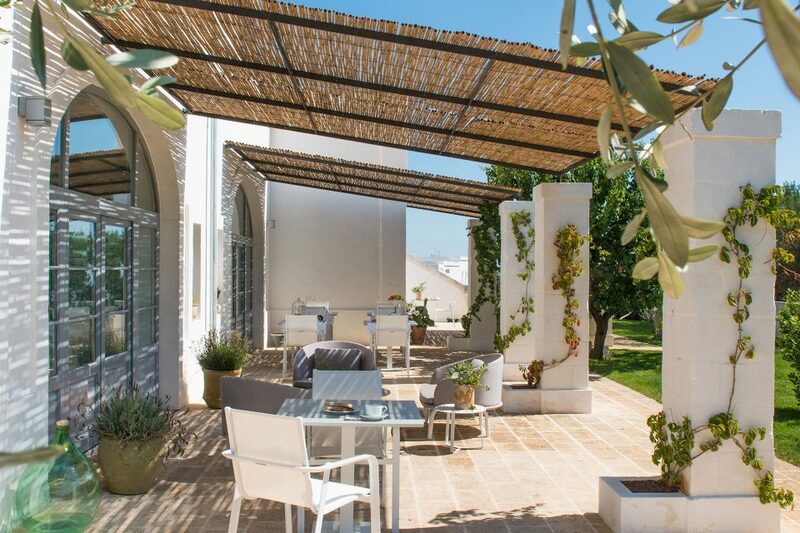 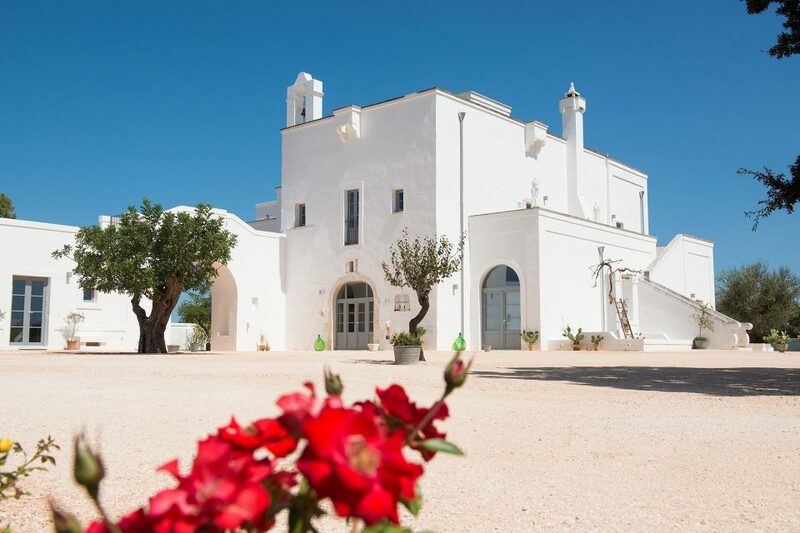 Masseria Le Torri | Non ci sono sconosciuti qui ma solo amici che non abbiamo ancora incontrato. 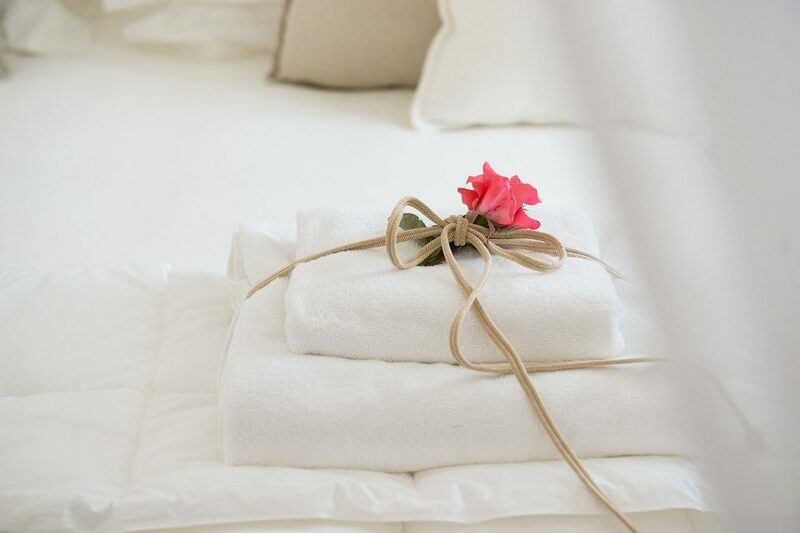 only friends you havent' yet met. 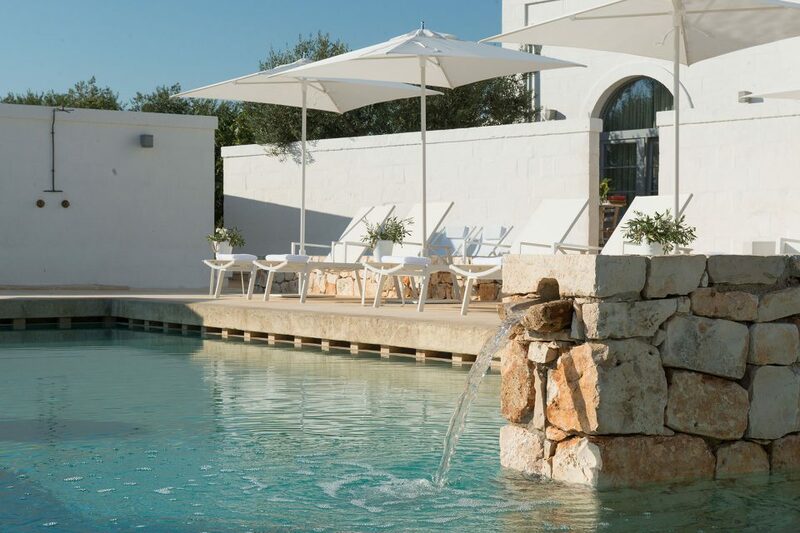 and attractions, just a stone's throw from the sea. 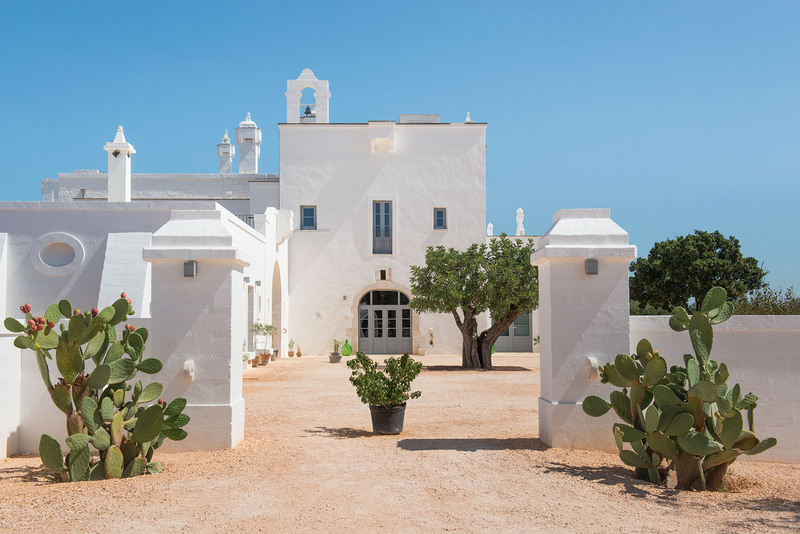 A fortified farmhouse (‘masseria’) of the seventeenth century that shines forth anew after a careful restoration bringing together a thorough attention to detail. 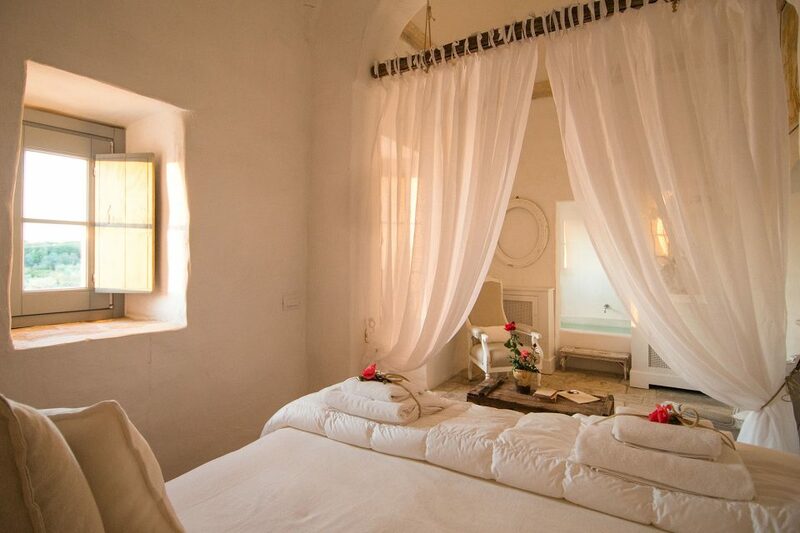 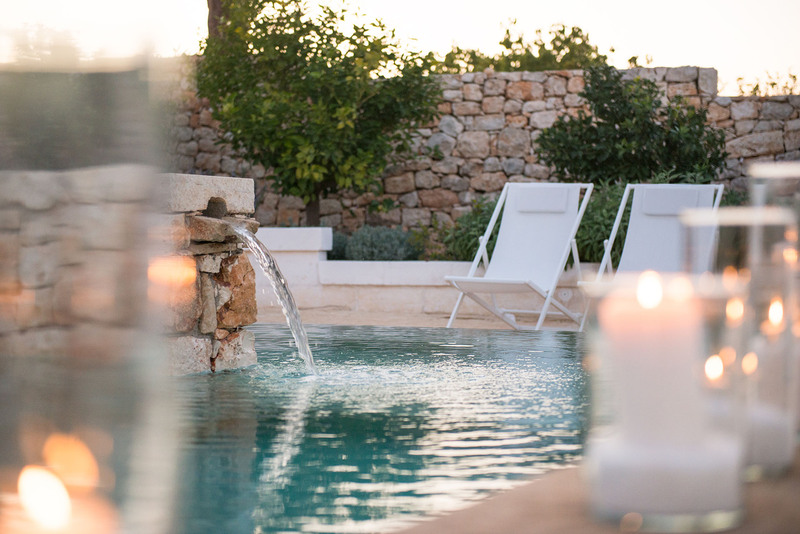 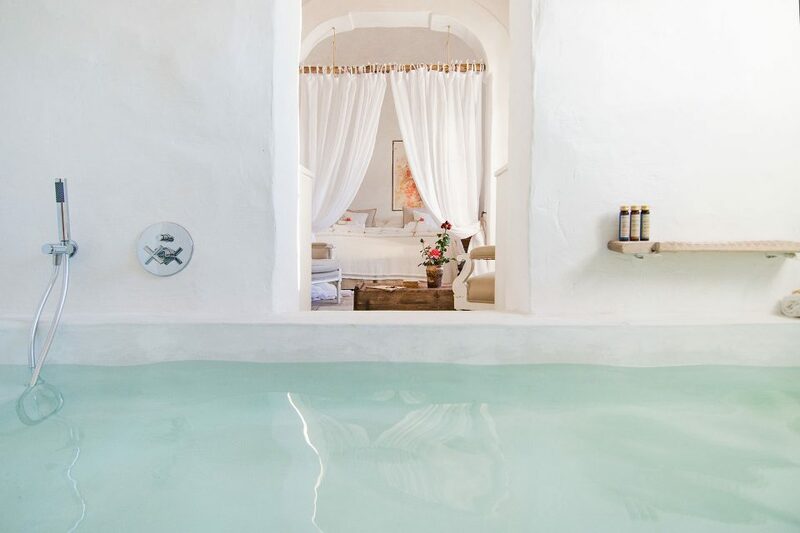 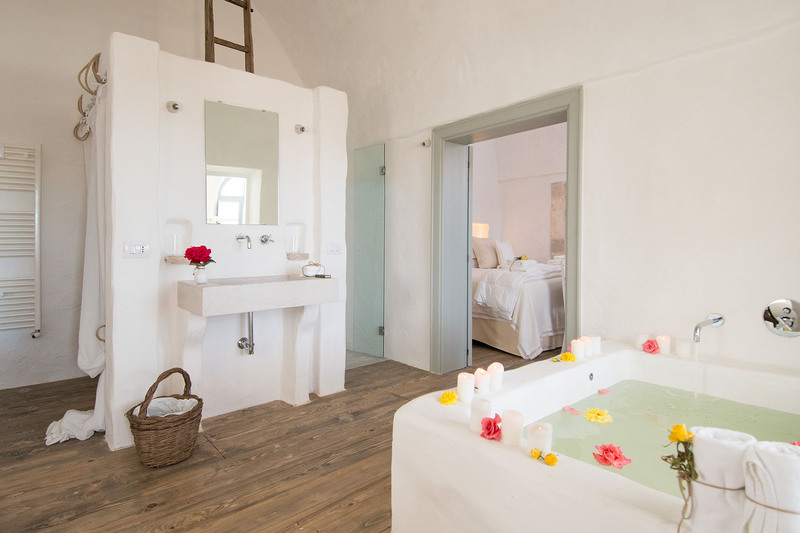 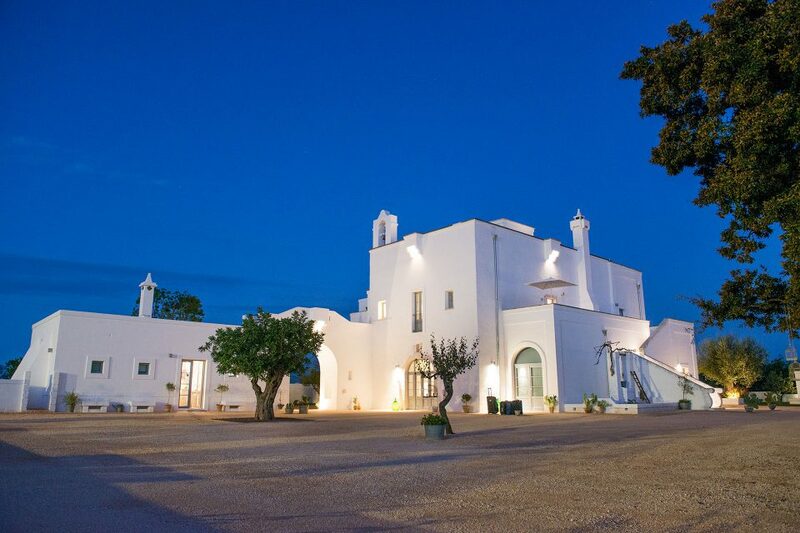 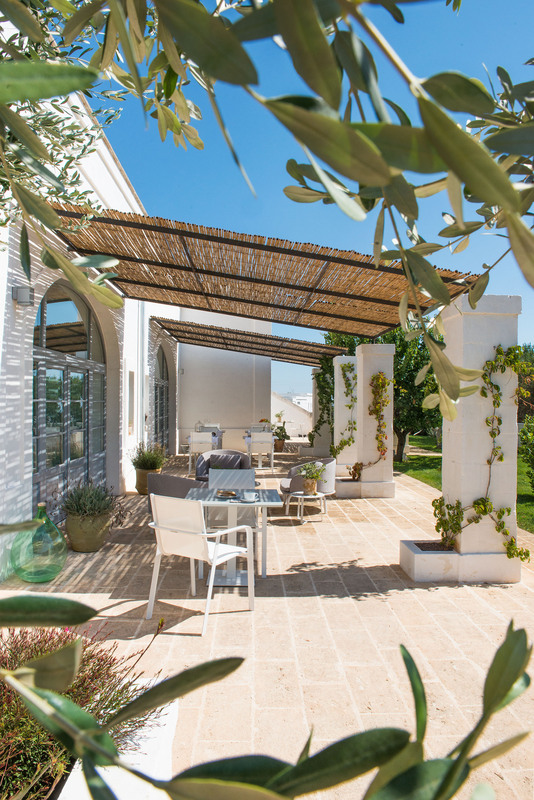 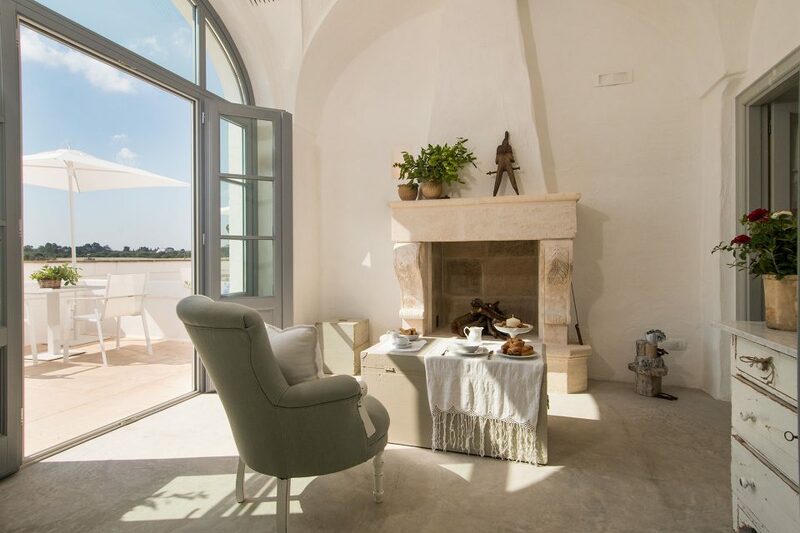 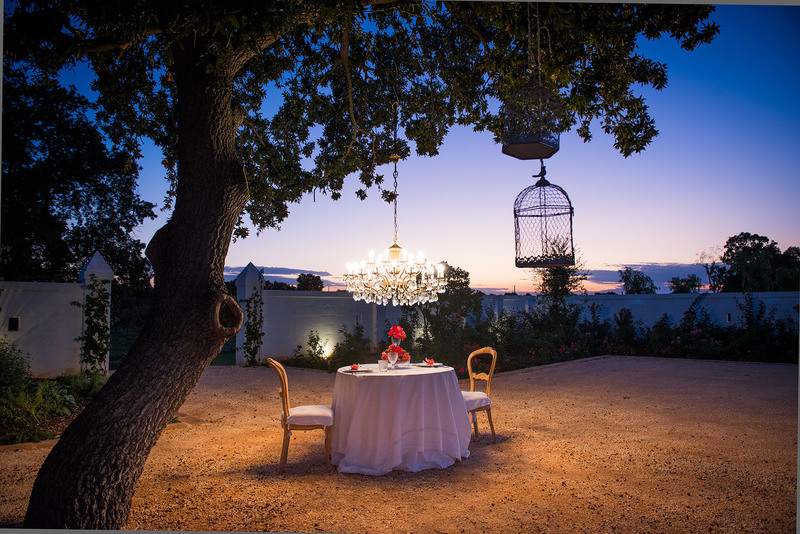 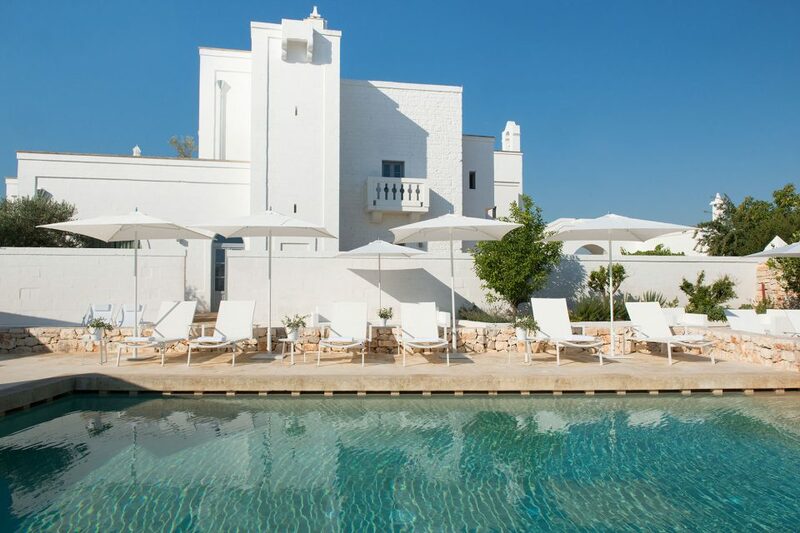 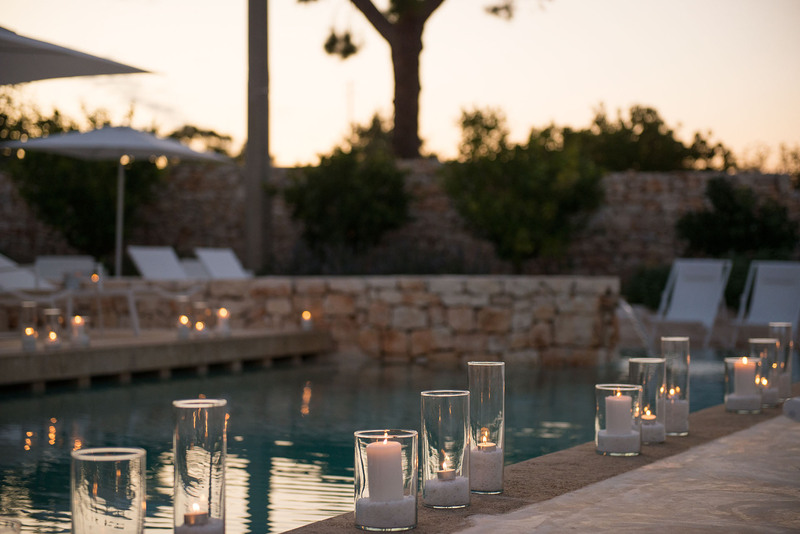 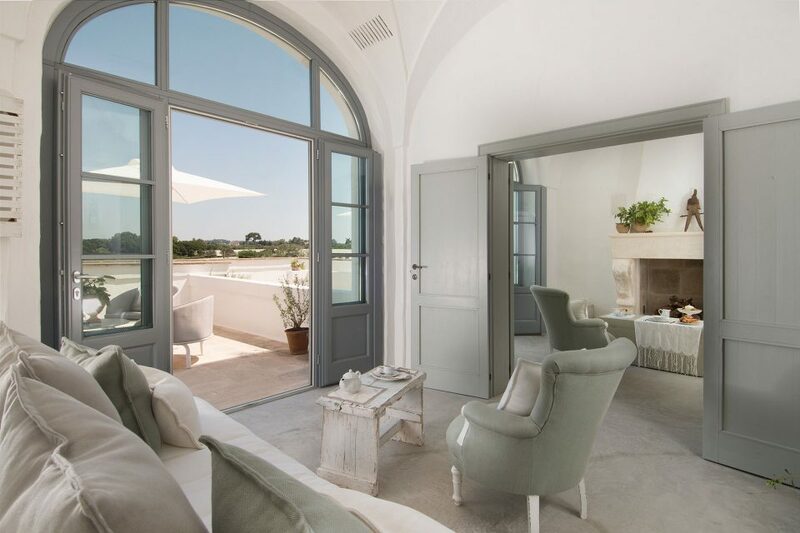 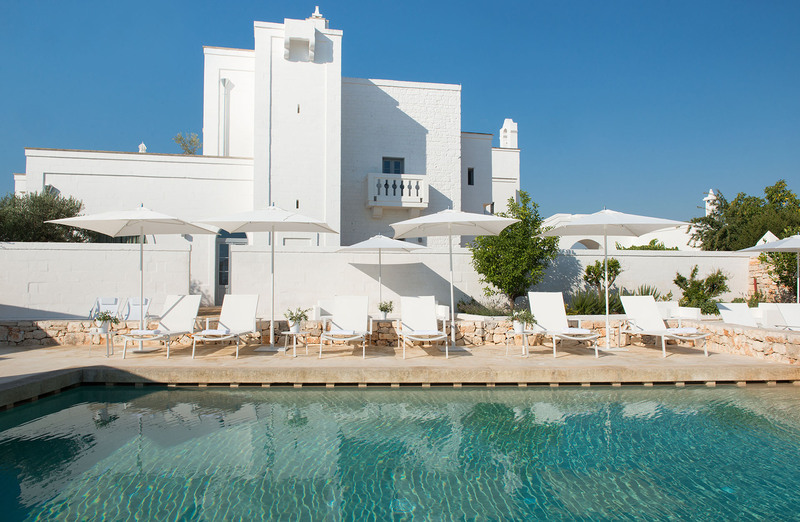 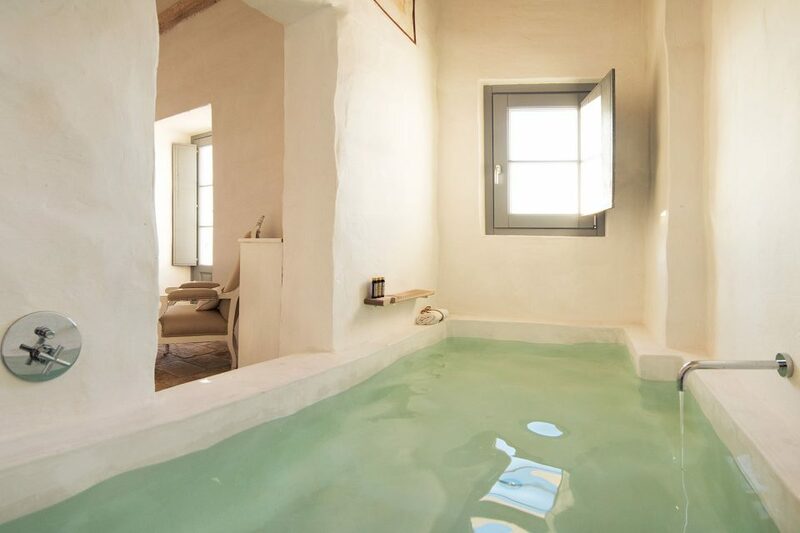 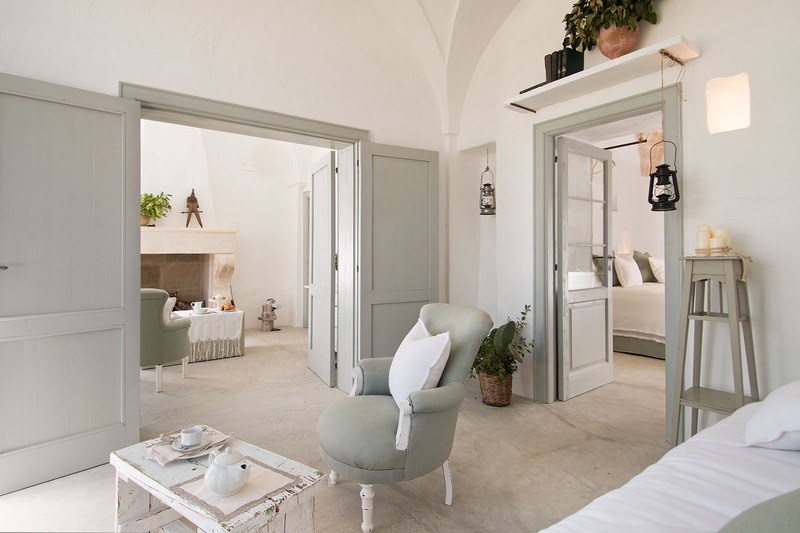 A beautiful historic mansion that clearly tells us about Puglia – its generosity and kindness. 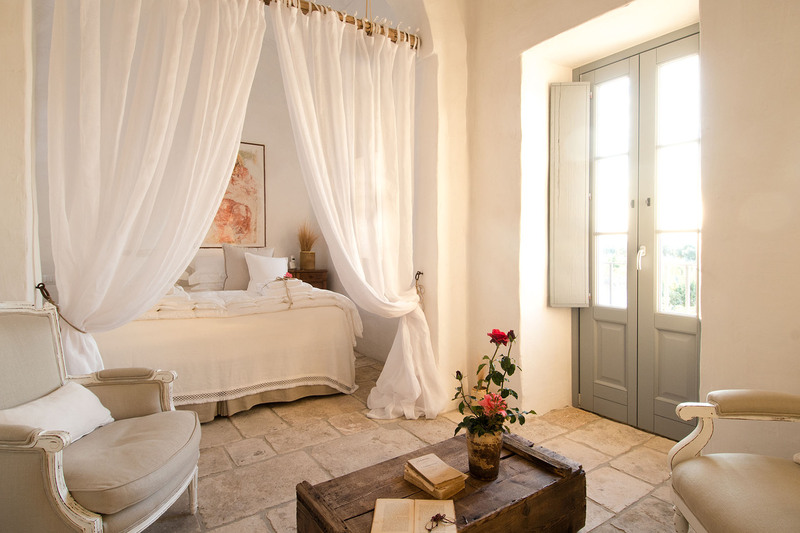 Just right here – in those patches of sky that you can see from turrets stretched upwards – you rest your gaze. 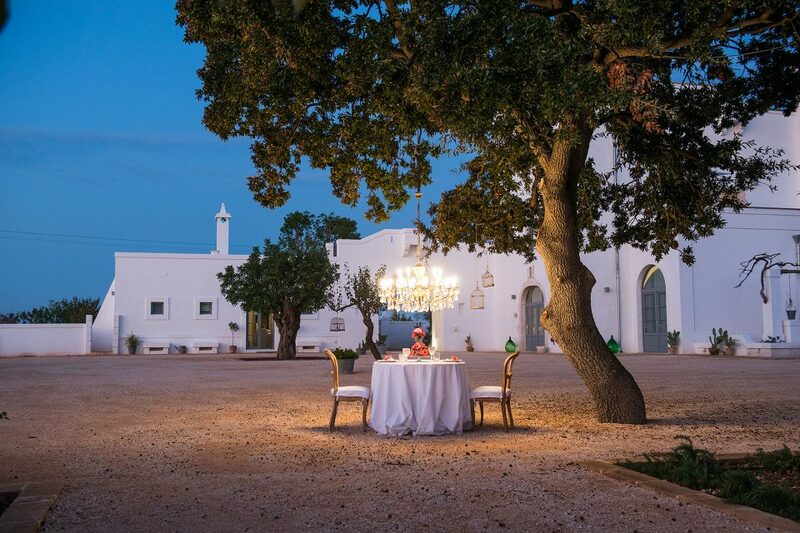 Between the pure white of limes and the pure white of stones, you can breathe the air of this land, the scent of laurel, olive and cherry trees, bringing back to mind pleasant childhood memories.